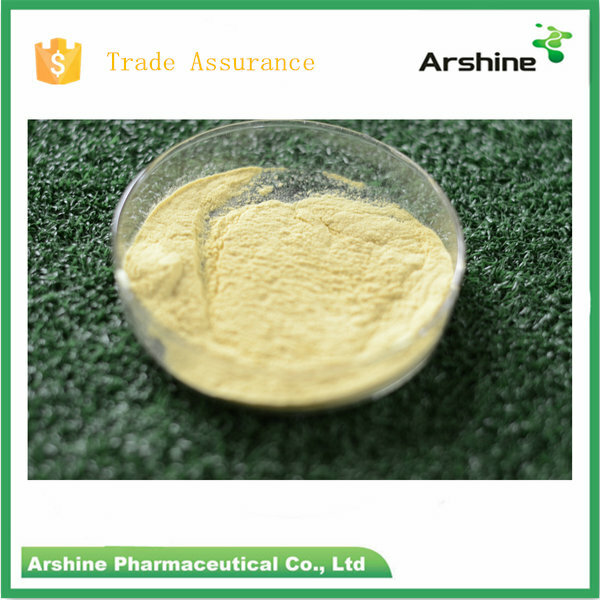 protein resource, reduce the breeding cost. 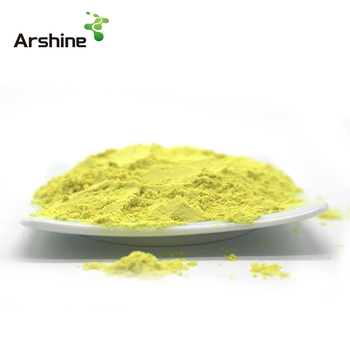 Lysine is one of important compositions of protein. get from food which concent amino acids. and myocardial protection, fight depression, fall blood pressure. 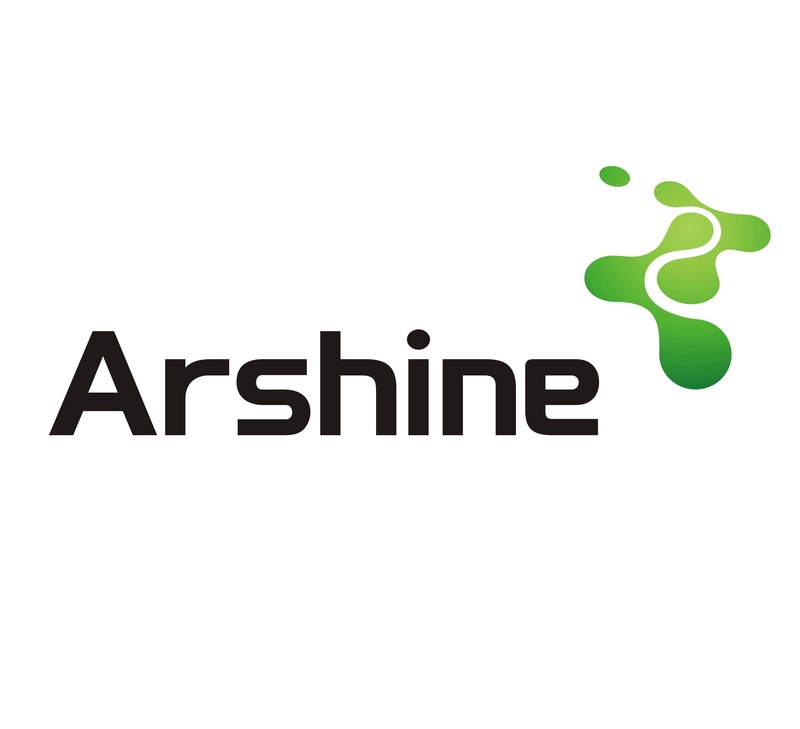 Thanks for your choosing Arshine. 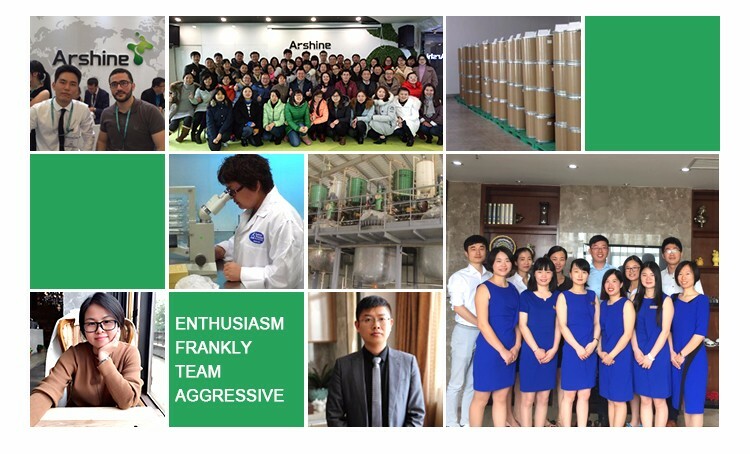 Arshine Pharmaceutical Co.,LTD(Arshine) is a main life science raw materials exporter in china.We export pharmaceutical raw materiales both for vet and human,vitamins,amino acids,minerals,herbal extracts,feed and food additives,cosmetic and healthcare raw materials ect. 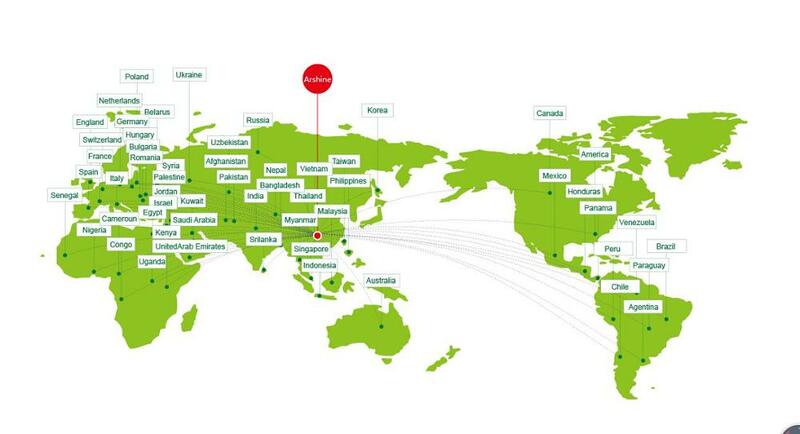 Ever since the establishment in 2007,our working staff members have been a rapid increase from 3 to 40,and we have established close and stable cooperative relationship with over 300 domestic manufacturers,in most cases of whicn we are representing our partners as their regional or even excluusive sales agent. 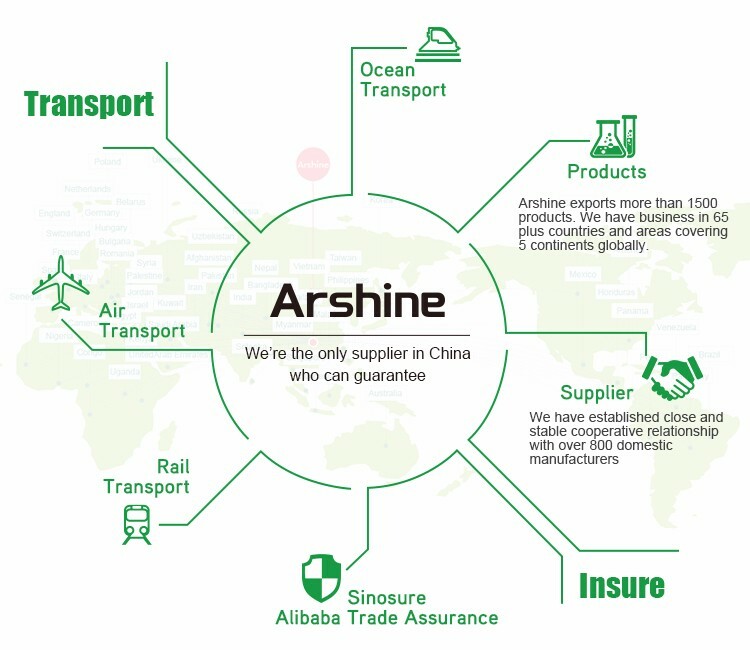 The past 8 years of Arshine' sales volume has also seen a rapid increase with an average annual increase rate less than 30%.In 2016,we will have a breakthrough record of US$100 millions.So far,Arshine exports more than 1000products.We have business in 40 plus countries and areas covering 5 continents globally.In future,Arshine will become a strong trading platform for many kinds of raw materials in pharmaceutical industry,food and feed industry,healthcare and cosmetics industry.